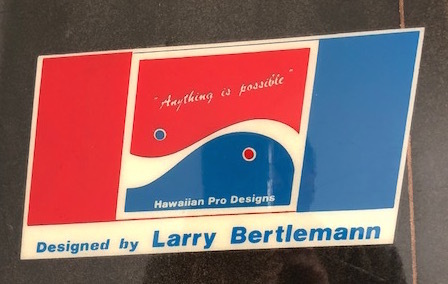 All original 5’10 Larry Bertlemann model twin-fin made in the late 1970’s – early 1980’s. Rare black/white color combo. 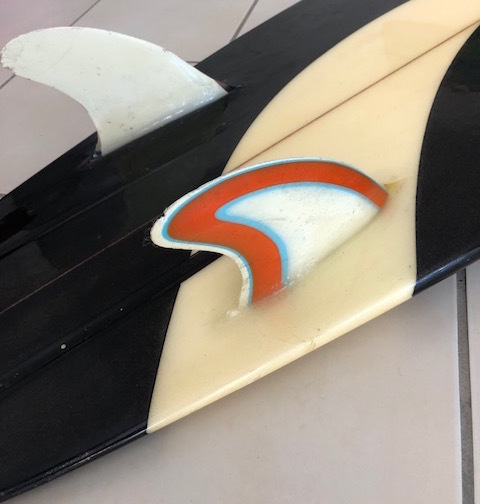 Incredible addition to any vintage surfboard collection!